Moving belongings to university can be hard work, especially for parents. We take a lot of the stress out of the process of moving to and from university every time by offering a student move service based out of Manchester. Our service is very simple. We provide a man and a van to come to you, pack your belongings sensibly, put them in the van safely, transported them to your home or student residence, and then unpack them for you. We take all of the heavy work out of the process, and ensure that you can enjoy the process of heading back to university or heading home, instead of seeing it as hard work. Many student halls and student houses need to be vacated on a regular basis. This can be really frustrating. As well as providing a removals service we can also provide with you with storage options. We have a superb network of storage providers and can help to move your belongings into storage for short periods of time at very affordable rates. Whether you go to the University of Manchester, Manchester, Bradford, Nottingham, Leeds or anywhere else in the North we can do your regular moves home. We can provide you with the ability to get home more often. If you have a longer journey to or from university then we can also help. We really can make the process much easier. If there are several students going to the same university from the same area then we can also combine several moves at once. 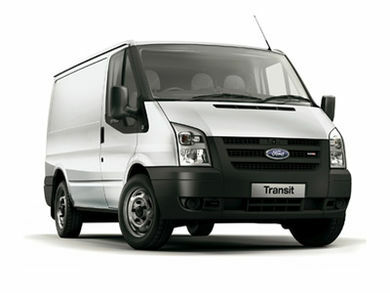 We can do several pickups and get everyone’s belongings to where they need to go to in one go. This can make the process incredibly affordable for each individual party. Our service is flexible; available in the evenings and early mornings, as well as at the weekends. The price is the same whatever time you choose to travel. 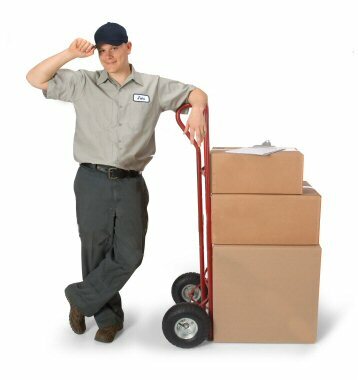 We are a flexible student move service that is designed to make your life easier, and fit around you. If you are looking for an easier way to get your belongings to and from university, and dread the regular packing and unpacking, then get in touch with our Man and Van service in Manchester and we can remove all the stress. A quick phone conversation will help us understand what it is you need moved so that we can provide a free student move quotation.